“Without Regret” was very helpful to us when our 10 year old yellow lab (Leo, pictured above) was first diagnosed with Osteosarcoma in his front right leg. This book was easy to read providing information to guide us through our experience and also providing comfort in knowing we weren’t the only ones. It is written to provide information to those that are going through with a canine who has been diagnosed with cancer and needing to have a leg amputated. 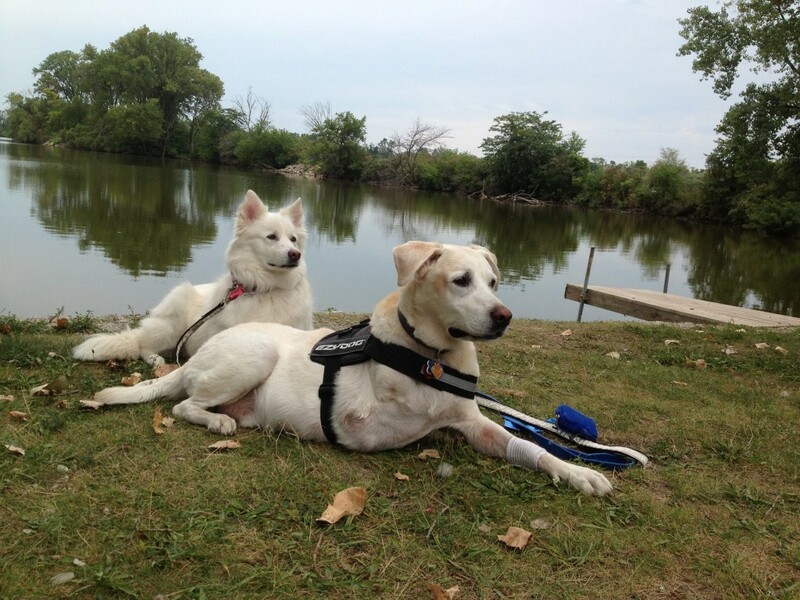 What questions to ask your vet not only on your behalf but in the well being of your canine. Going through the steps of being diagnosed, what to do next and what to expect pre and post surgery. I also found it very helpful in describing different scenarios and how to deal with them. The book also explains how to make your home safer for your Tripawd and making him/her comfortable and safe as can be. It also covers continued healthcare, nutrition, exercise and environmental needs, all which are important in caring for your canine. Starting from the beginning to when we have to say goodbye, this book does a great job of explaining the journey you will go through in caring for your canine amputee and providing many resources of support. 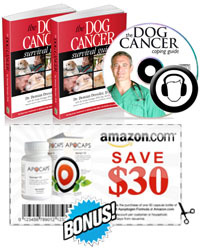 I highly recommend “Without Regret” to everyone who has a canine that was diagnosed with cancer. Do you have a Tripawd-centric book that you want to share with the community? Contact us today to find out how you can submit a guest blog post! 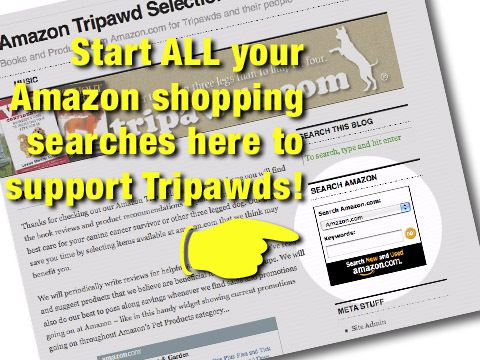 Did you know you can help keep the Tripawds community online every time you shop at Amazon? Start your search using the the box at top right of this blog, or click on any of the links here and start shopping. It won’t cost you anything extra and every little bit helps us maintain the free Tripawds Blogs and Discussion Forums. Sounds like an awesome book. I think it should be a must read for all who face this decision. No matter how much we know we are doing for our beloved pets somehow we still feel that there is more we could have done or perhaps a different decision which should have been made. The more informed we are and the more we allow ourselves to surrender to the journey once decisions and plans have been made the more we can bask in the present moment and be grateful for the time we do have with our tripawd.